The startup has now been hit with two lawsuits. The latest was filed on Thursday on behalf of a man named Casey Jones who alleges that the company misled consumers by falsely advertising its tests and technology, as well as failing to follow proper lab procedures. The suit states that he learned of Theranos from media coverage. It also states that Theranos advertised itself on Walgreens' site as "better, more informed treatment." That's all been called into question. Last week, Theranos said that it had issued corrections for thousands of its blood tests. It also said it voided two years' worth of results from its "Edison" device. At that time, the company said that no patients suffered harm due to inaccurate results. 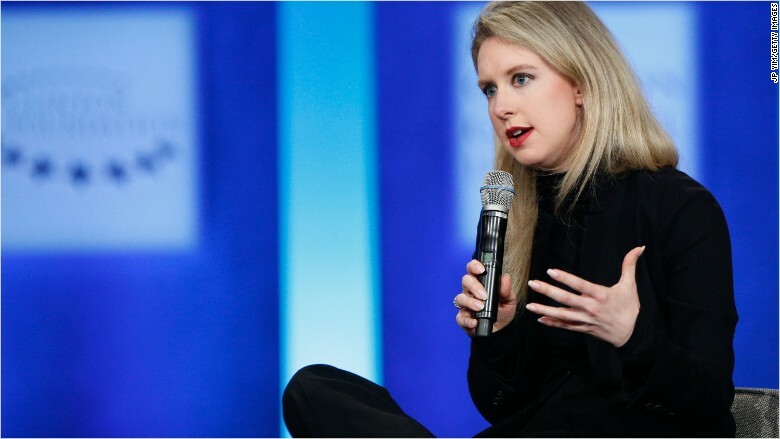 The suit was filed on behalf of an Arizona man referred to as "M.P.B.," who purchased a Theranos test at a Theranos Wellness Center in a Walgreens in Tempe, Arizona, around December 2015. The suit claims that the test didn't work and didn't produce accurate results. "As a result, tens of thousands of patients may have been given incorrect blood-test results, been subject to unnecessary or potentially harmful treatments, and/or been denied the opportunity to seek treatment for a treatable condition," reads the suit, filed by attorneys from McCuneWright LLP. "The lawsuit filed today against Theranos is without merit. The company will vigorously defend itself against these claims."